Welcome to Radtke Homes Inc.
Radtke Homes is one of Orange County’s leading builders. It is our mission to provide a quality home at its best value. We design and build innovative homes that fit today’s lifestyles. Radtke Homes has earned its reputation of excellence through our commitment to quality and craftsmanship. Our goal is to make the home purchase an enjoyable experience. Purchasing a home is one of the most important decisions you will ever make. 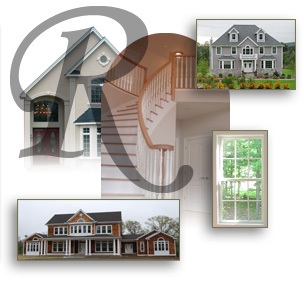 Make the decision to purchase , Custom build or Renovate your existing Home with Radtke Homes.